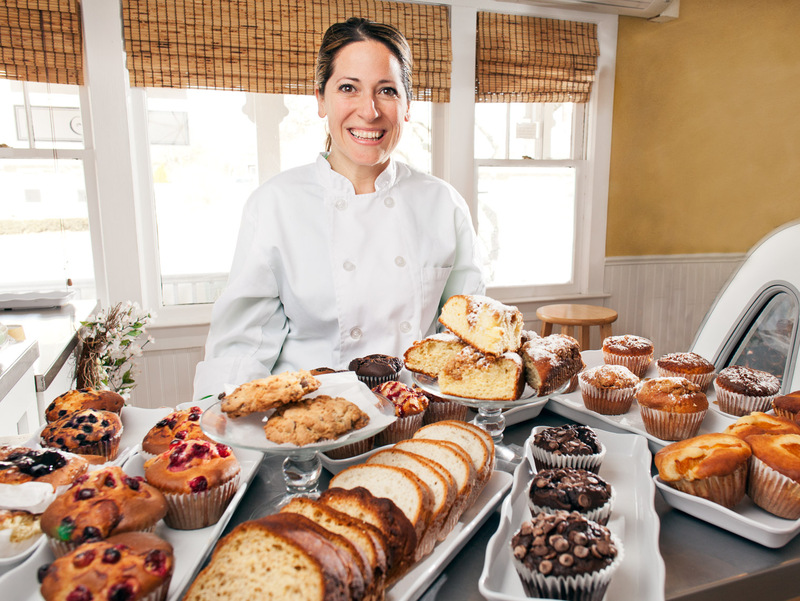 Michelle Gillette is the owner of Ms. Michelle's Urban Gourmet in Bayport. The bakery is completely gluten-free. Mar. 6, 2014.